Of Counsel to Ecoff Campain & Tilles, LLP, Pyng Soon is a lawyer and certified public accountant. Mr. Soon brings his considerable knowledge in taxation law and accounting to Ecoff Campain & Tilles, LLP. 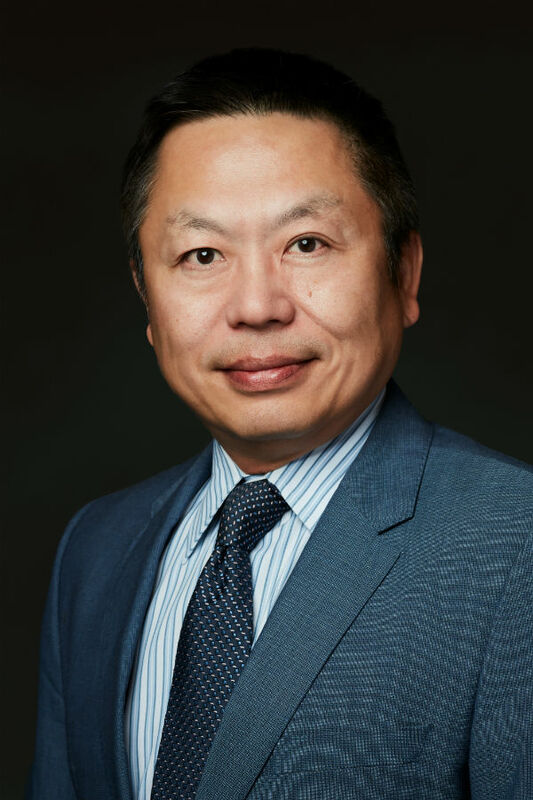 The focus of his practice is providing services to the Asian community in areas such as business litigation, business transactions, advising and assisting start-up companies with S1 filings and IPOs, becoming a public company via reverse mergers, and has been the lead attorney in several M&A transactions. Mr. Soon previously served as a manager in the tax department at one of the world’s “Big 3” accounting companies. His role and duties covered not only domestic taxation but also international tax planning and consulting for both international and domestic corporations. After his work in public accounting, Mr. Soon entered the private sector as the corporate controller for a California corporation with $700 million in annual sales. Mr. Soon has played an integral part in many business and civil litigation matters within the Asian community, both foreign (China and Taiwan) and domestic. Mr. Soon’s legal, accounting and tax experience extends to both the public and private sectors. Mr. Soon has served over 10 years as in-house legal/tax counsel to several public companies. His areas of expertise include corporate governance compliance, business agreements, stock purchase agreements and restricted employee stock purchase agreements, distribution & licensing agreements, international tax planning, IRS tax audits, submission of Form S1, 1A and Form 10, filing of 10Q, 10K, 8K and SEC related forms.